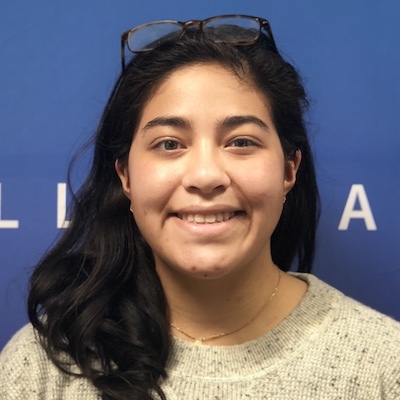 Apollo Careers | Interns | Learn about our intern program and meet our 2018 interns! We're a team of listeners, advocates, and mentors. Our interns are treated like full-time employees, working on high-impact code on the projects and with the people of their choosing. We look for interns who are hard-working, eager to learn, excited to try new things, and join a small team of passionate people. We view the recruiting process as a collaborative experience and look forward to meeting you! Our 2018 summer interns worked on everything from building out a brand new UI for our core product to making our GraphQL API more secure and efficient, as well as migrating all of our user data to PostgreSQL and guarding our data ingress against harmful traffic in production. You can read a lot more about their work and experiences in the summaries below. Clarence joined the open source team this summer. After doing some initial work on improving how errors are handled across the Apollo stack, he spent a majority of the summer implementing the @defer directive in Apollo Server and Apollo Client. A long-awaited and powerful feature, Clarence designed and built the @defer directive out in collaboration with many Apollo community members and our open source team. 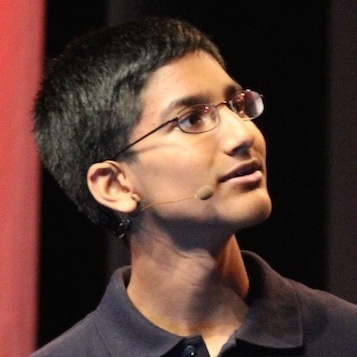 His work was released in the last few weeks of his internship and you should try it out! Lujing joined the infrastructure team this summer and worked on a number of the team's critical projects. After starting his summer by building extensible support for user and role permissioning in our system (and patching some security bugs in the process), he built a plan limitation enforcement mechanism into our server. 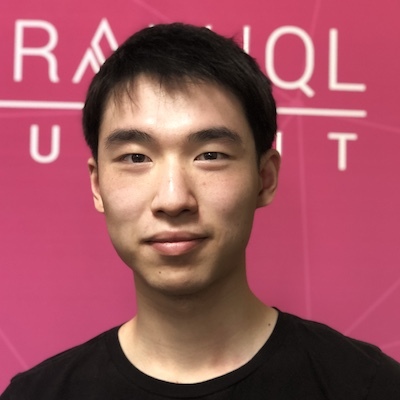 He also finished building a translation layer between the Druid query language and GraphQL and adding that to our GraphQL API. Ariel joined the Engine team this summer where she worked as a full-stack engineer. She started her internship by contributing to a critical project to rebuild the navigation of the Engine UI to adhere to a new layout and design brand. 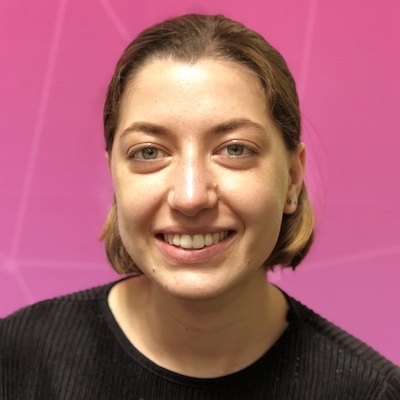 After that she took on the project of building some major new features into Schema Explorer, which allows developers to view holistically what is in their GraphQL schema and is one of Engine's experiences. 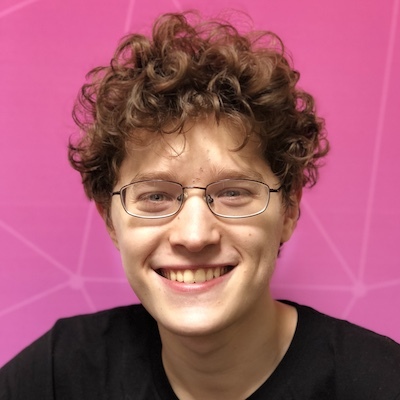 Martin joined the infrastructure team and spent the summer working on a number of critical projects related to data migration and security efforts. After starting the summer by designing a new Postgres schema and orchestrating the migration of all our account metadata from BigTable to his new system, he went on to land a number of other improvements in our system. 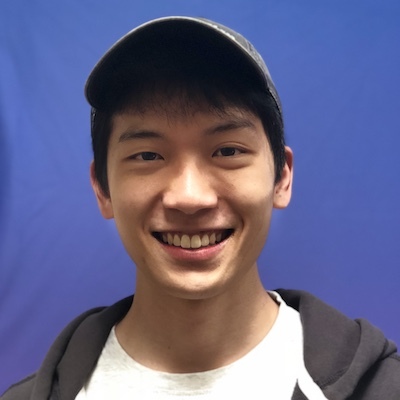 He built in support for webhook events that hook into our billing system and designed a mechanism to control data cardinality that makes our systems more stable. Over the course of the summer he befriended one of our office dogs, Luci, and she misses him dearly.